“Chocolate Holiday Beverages” is the third article of the series. Whether you are feeling nostalgic about your childhood, or just really love chocolate, these drink recipes are perfect for you. 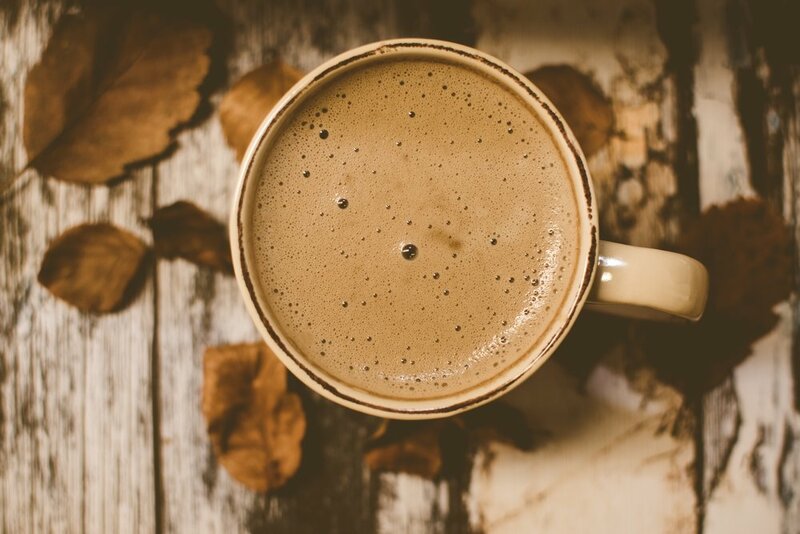 These recipes are a healthier alternative to traditional hot chocolate, using cocoa powder instead of sugar-loaded chocolate syrups and artificial flavors that are typically found in mainstream coffee stores. In fact, a 2017 study found that cocoa powder is rich in polyphenol, a chemical with demonstrated benefits to cardiovascular health. So while the weather is still chilly outside, snuggle up and enjoy a cup of hot chocolatey goodness, delicious and overall better for you! Heat milk in a saucepan over high heat, and add cocoa powder, dark chocolate, maple syrup, and vanilla extract. Stir while heating to break up any clumps. Keep stirring until smooth, then pour into a mug and serve! Place the chocolate, agave nectar or maple syrup, cocoa powder, and 1/4 cup milk in a small saucepan. Warm over medium heat and stir until the chocolate has melted into the milk. Once smooth, remove from heat. Pour the chocolate mixture into a blender. Add the remaining milk to the blender, along with the vanilla extract and ice. Blend until very smooth. Pour into cup to serve and add whipped cream and marshmallows if desired! Turmeric is a spice that contains a notable compound called curcumin, which has been reported to have significant antioxidant properties and protection against mercury intoxication. Maca powder is derived from the maca plant and is characterized by its nutty and earthy flavor, making it a popular addition to baked goods and smoothies that involve chocolate. While these superfoods may not be the first things that come to mind when thinking about hot chocolate, they sure do spice up your classic recipe for hot chocolate. Stir in honey/agave nectar/maple syrup until well combined. Pour in mug and enjoy!